January is squirrel breeding season! If you hear noises or scratching in the attic, give us a call. Squirrels can chew their way through wood and get into your attic very easily. 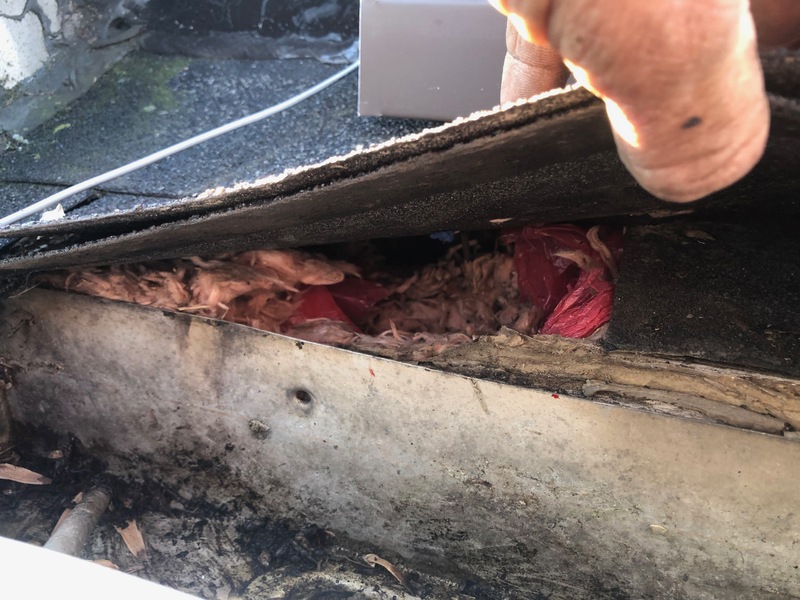 Trappro can inspect the attic for signs of squirrels, remove the squirrels, clean up the mess they made, and most importantly, seal up the roof line where they entered to prevent more from making nests in your attic. Contact us today!